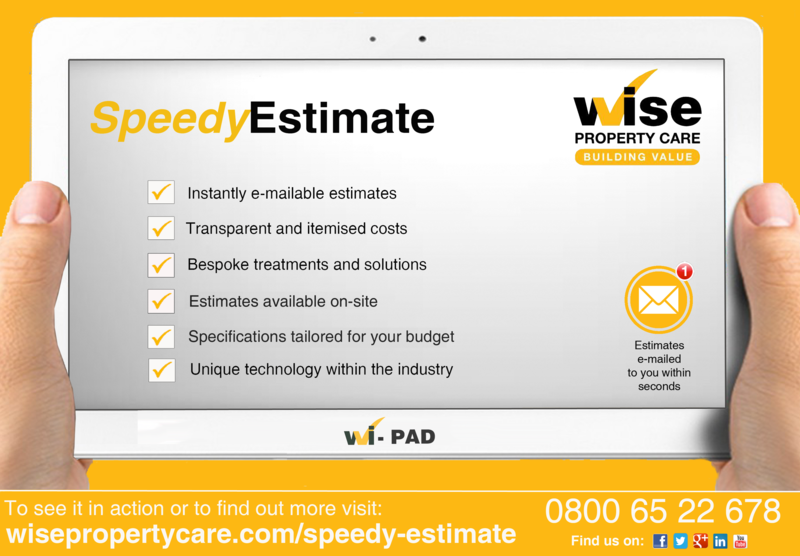 When you entrust a property to Wise Property Care, you can be sure you are dealing with are Scotland’s leading damp, rot, woodworm, structural and basement waterproofing specialist. With branches throughout Scotland and a team of industry qualified specialist preservation surveyors and technicians, we can carry out all the necessary repairs from stripping out the fabric as required and reinstating back to decoration readiness offering all our customers stress free solutions and an assurance to receive a local service with the benefits of a national company. With our awards and commendations, innovative ideas, forward thinking approach and peace of mind guarantee, you can be assured that we will “build value” back into any property. We used Wise for some fry rot issues. The surveyor was friendly and very informative. We were provided with a worst case scenario quote which we accepted. This quote almost trebled when the work started though, so much for worst case! The workmen that were at the house doing the job were also friendly and spoke away. The job itself seemed to be done well. There were a few plastering issues which they came and rectified quickly. However, since the job has been done some areas where we were told needed work done have ended up worse with leaks and damp patches we never had before. There were no plans to get that extra work done but since they recommended and done it, it is causing even more problems. In summary the work cost a lot more than first quoted & we now have problems we never had before! Don't think we will use again. Unfortunately my experience with Wise was not as good as other reviewers. I had a damp kitchen wall repaired by them. The workmanship was good. However, I was sent multiple incorrect quotes and invoices, workmen arrived at incorrect times and one job was not completed due to an error in communication. It felt like I spoke to too many different people and what had previously been discussed was then ignored. I would think carefully before using Wise again. I had a problem with a damp patch on my bedroom wall. Wise Property Care arrived promptly to assess the damage. Their representative was polite and professional at all times. An acceptable quote was given and all the work was carried out to a high standard. Very satisfied customer! 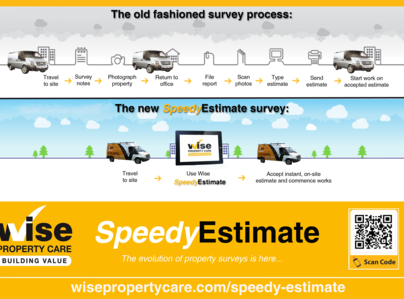 We had no hesitation in choosing Wise Property Care for a third time. They know their job and always carry out the work efficiently and neatly. I can recommend them with confidence. Chose this company from this site. They assessed the damage quickly and provided a quote. Their workers were pleasant and helpful and protected the work area well. The standard or workmanship was good and everything was left clean and tidy. I don't know if they are the cheapest but have no doubts about the high standard of their work. Would be happy to recommend them without hesitation. I had dry rot within my home and Wise Property came round to repair. David was professional and timely. He cleaned up after himself and protected my possessions and furnishings. 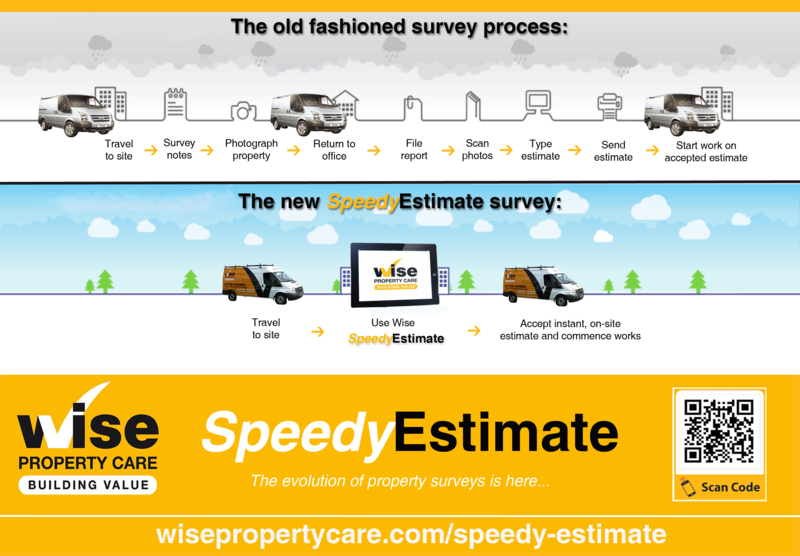 I used Wise Property Care to damp proof my home. This was roughly two-three months ago. I found them to be clean and tidy. They communicated to me well throughout the job. Very impressed with the service. For a long time, we have had a rising damp and rot issue at the rear of our property. Their surveyor Roddy was fantastic, very friendly, informative and kept us in the loop throughout the process. When their technicians came, the work went smooth and to the agreed timescales. All en all, I was really pleased with the service and workmanship and I would fully endose them as a company.